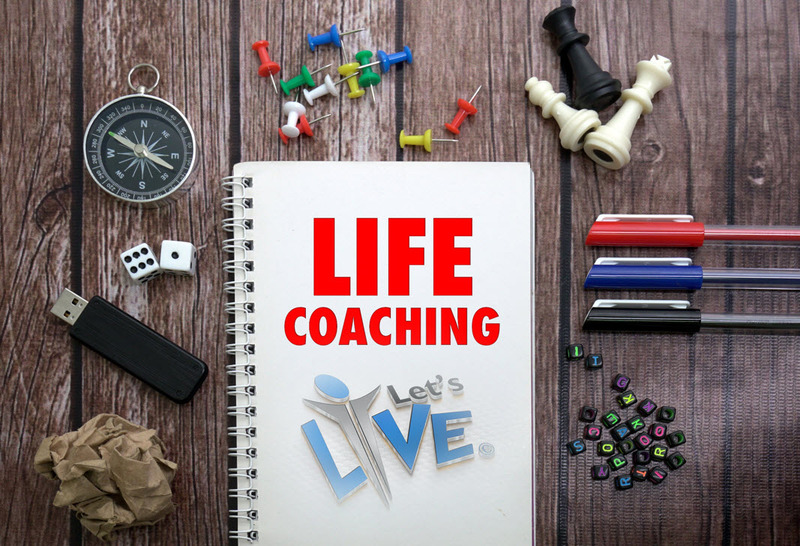 We at Let’s-Live Coaching conceive Life Coaching as being much more than just exuberant lessons on positive thinking and high spirited enthusiasm for our dreams, goals and life in general. Life Coaching for us is craftsmanship – the ability to see the uniqueness in each individual, the values that set them apart from others, and make them who they are. Our Life Coaching courses are themed around a central principle and value system. We call it ‘perception is projection’ and we put this principle into implementation by projecting to our clients that which is inside us. 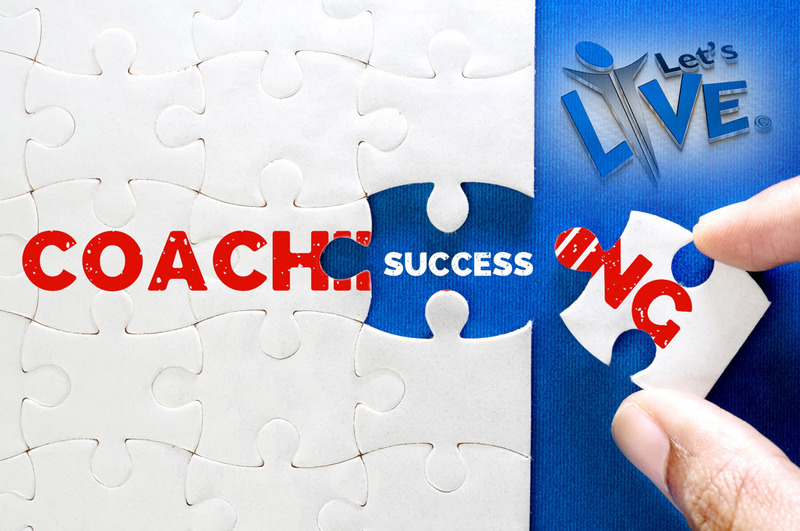 We believe that Life Coaching courses should echo the archetype and truth in every individual, and have aligned four different courses that are designed around the same belief. 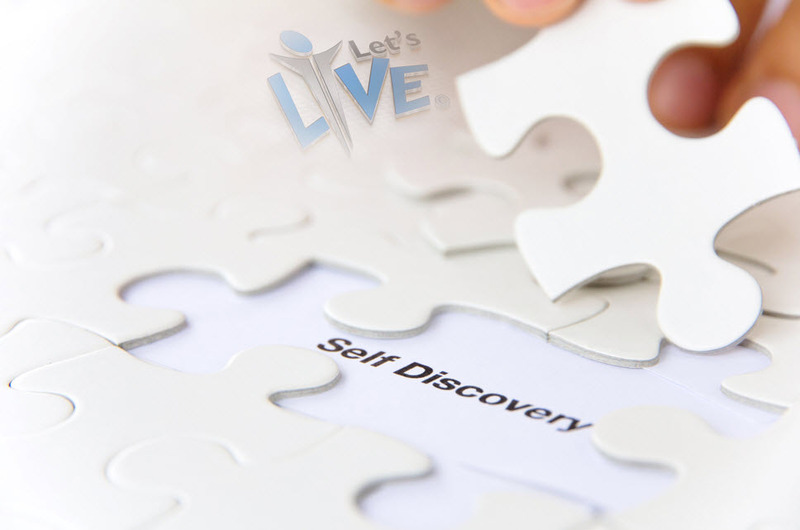 The Let’s-Live Self-Development course is a Life Coaching course that has been designed for people to gain an overall personal improvement. The aim of this course is to help you develop and maintain a healthy self-esteem. We believe in enriching people’s lives by inspiring them to find and fall in love with their inner selves. During this 2 Day Course, you will receive several materials that can help you achieve Self-Development and nurture your self-esteem. We will present you with a set of useful life skills that can empower you and enhance your personal and professional performance. 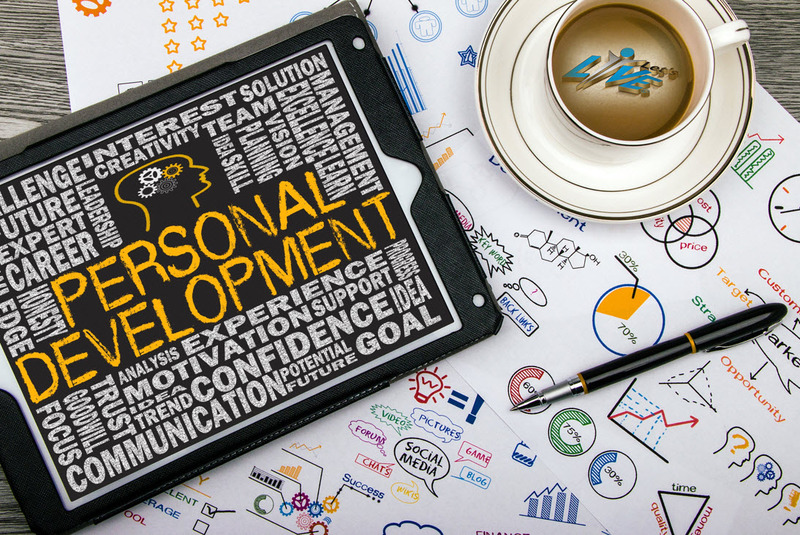 The aim of our Personal Development course is to put individuals in touch with their inner self so that they may live their life on their own terms. The Personal-Development course is precise in the content that it delivers and will help people liberate themselves from mental clutter and make new choices. Each of the three days in the program deliver practical and creative exercises to sharpen the mind and accelerate understanding and capacity. Over the course of 9 days, you’ll strengthen your ability to communicate with different people – each with their own personalities and thinking styles – in a compassionate and understanding way. The course has been divided into 4 modules, each module aimed at providing you with the indubitable edge that you need to have as a Life Coach. 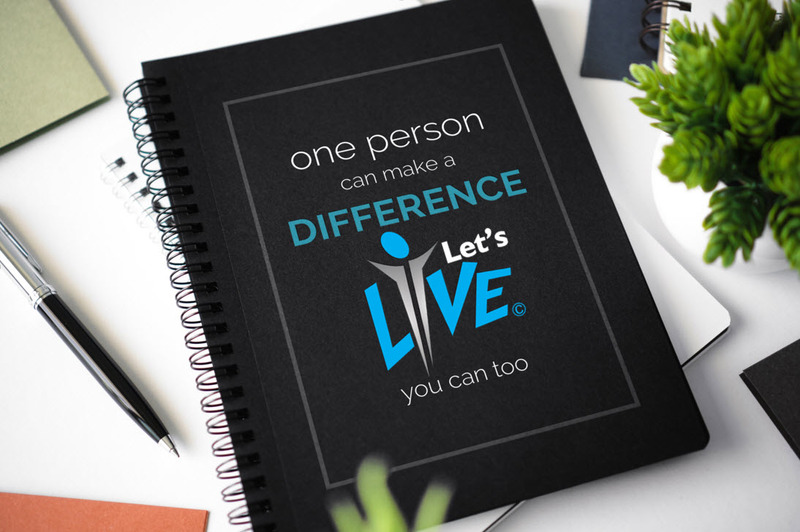 As part of this course, we have in store for you the Let’s-Live Life Coaching kit, training manuals, open book tests and 7 completion certificates. With this course you’ll be able to imbue individuals, scholars and business professionals with fervent enthusiasm for life. You will be able to direct their path to build stronger personal and professional relationships helping them feel more fulfilled in life. As a Life Coach this would mean that you will be advancing towards being a more trusted and successful leader in your community. We’ll provide you with state of the art training that incorporates the most recent advancements of mental sciences so that you will gain sound business acuity. This will also enable you to reach out and help individuals find and follow their purpose in life with a more effective approach. 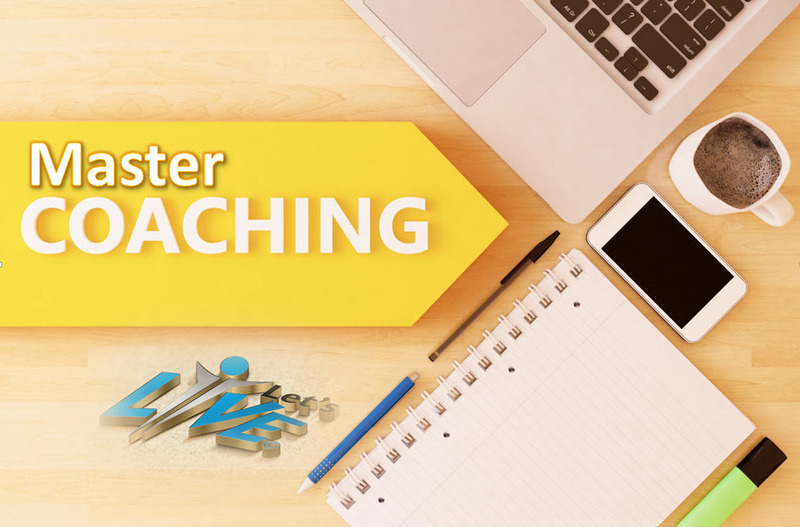 Our 30 Day Training Course has been designed to gear you up with all the expertise that you would require to launch yourself as an entrepreneur in the Life Coaching field. This course will enrich what you have learnt so far and equip you in ways to manage corporate entities, executives, as well as scholars and students. Upon completion of this course you’ll be a globally authorized specialist having the freedom of choice to coach on an executive level, train other coaches to help them affect the lives of other people as you do now, or have an entrepreneurial experience with a coaching office of your own. The future is yours! Find the ultimate inner peace and gratification with our 365 Day Course. As a licentiate of this course, you’ll be the master of a high spirited perspective and unmatched insight into all aspects of the body, mind and soul. Irrespective of your goal in life – personal development or a thriving business – our 365 Day Course will help you to experience inner peace and divine inspiration in a more powerful abject fashion. Here we would also like to mention that all our coaching programs are GFFSMCP (Global Federation for Spiritual Mentors and Coaching Professionals) acknowledged and approved. No matter what Life Coach training course you choose to be a part of, you’ll be a champion of change, growth, healing, health, wealth as well as personal development. 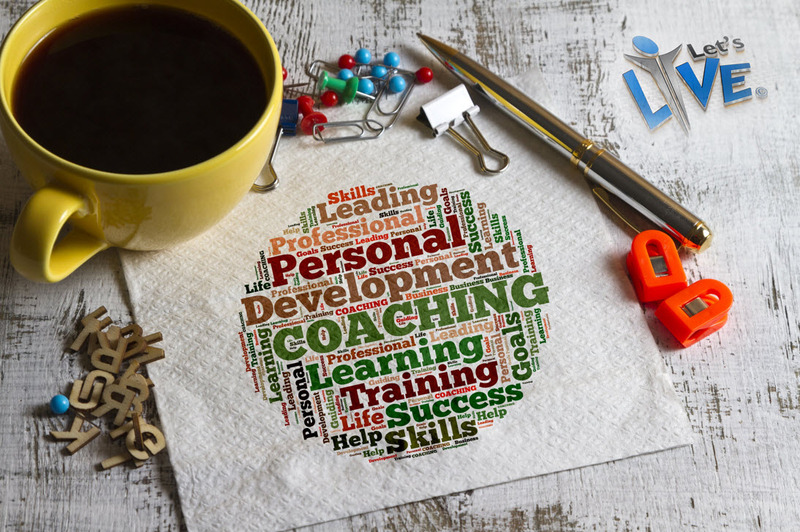 Being a Life Coach, you will be well trained and fully equipped to touch other people’s lives, bringing about a positive persuasive change that stays with them all their lives.